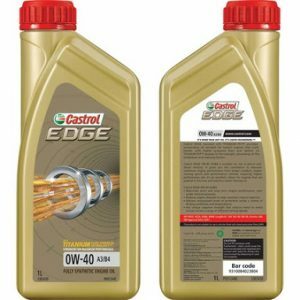 Is a full synthetic engine oil formulated with Fluid Strength Technology, for prestige and high performance engines in both petrol and diesel passenger and light commercial vehicles, naturally aspirated or turbocharged. Castrol EDGE 0W-40 gives you the confidence to demand maximum engine performance from today’s prestige and high performance vehicles requiring lower viscosity higher performance oils. 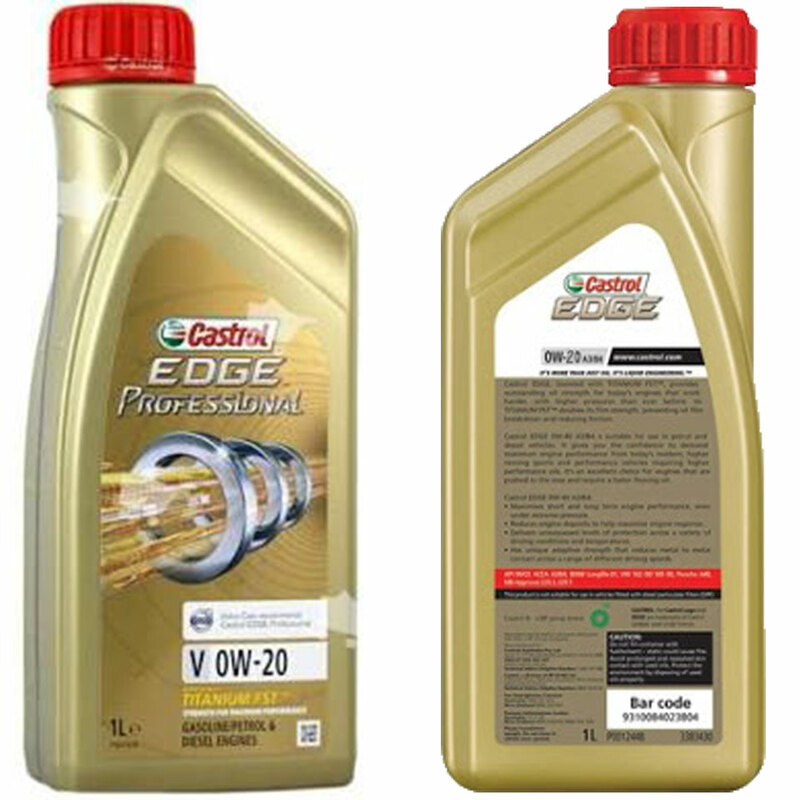 Castrol EDGE 0W-40 is proven in tests to deliver outstanding oil strength. 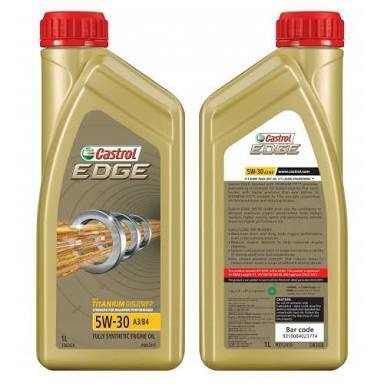 The exceptional characteristics of Castrol EDGE ensure that all engine components, from the valve train to the bearings are fully lubricated to provide optimum engine performance and protection.